After an online naming suggesting site and countless rumors, we now know the name for the next version of Android. The Android team tweeted this morning that Android Nougat is the name for the “N” release, ending speculation and probably making more than one person say “I told you so” this morning. While many thought that this would be the official name, until now we were not 100% sure. Many had hoped that Nutella would be the name and teasing by Google suggested that was in the running. But Nougat was one of the first names to be thrown out there and it seems to have stuck. likely to be in the September-October time frame with it coming to Nexus devices first before manufactures start rolling it out to supported devices. 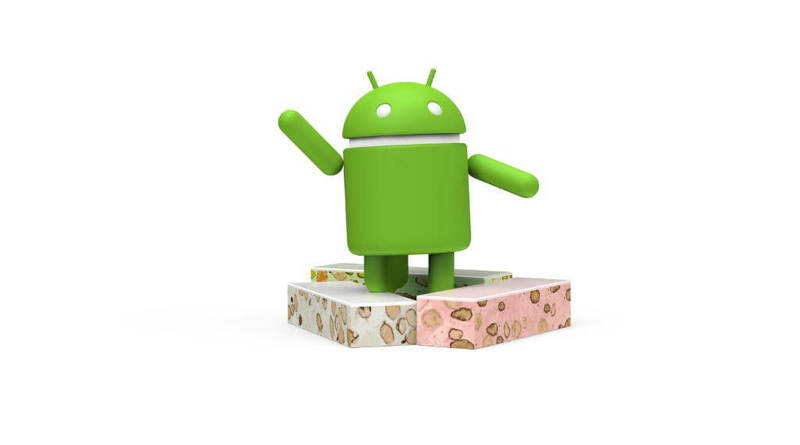 As for which devices will see Nougat, that will be the question before and after its release. Generally you can expect flagships from this year and most from last year to see it. After that, it is really anyone’s guess.